Now more than ever, Americans are proactively managing their own health. They’re consuming the proper nutrients to protect their brains, hearts, guts and joints. They’re turning to nutraceuticals to support both condition-specific needs and whole-body wellness in attempt to stave off disease. And yet, compared to other key body parts everyone is now intent on safeguarding, the liver still gets less love. For now, the U.S. market for liver support and detoxification products is still small compared to that of other condition-specific supplements; the category is valued at $122 million, according to the most recent estimates, and there is still a lot of opportunity for growth. 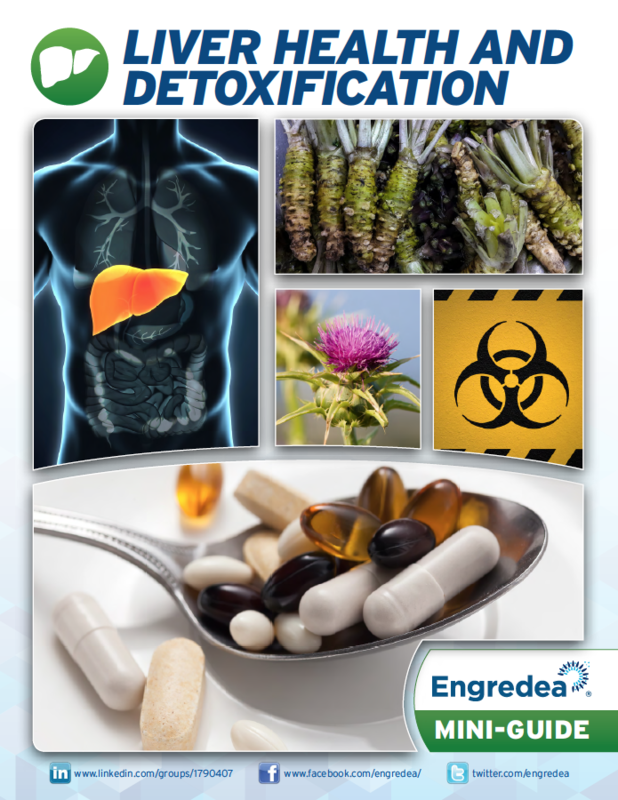 In this guide, discover the common and not-so-common ingredients being used to promote better liver health.